Neo4j Server-side Extension for Qlik now available! 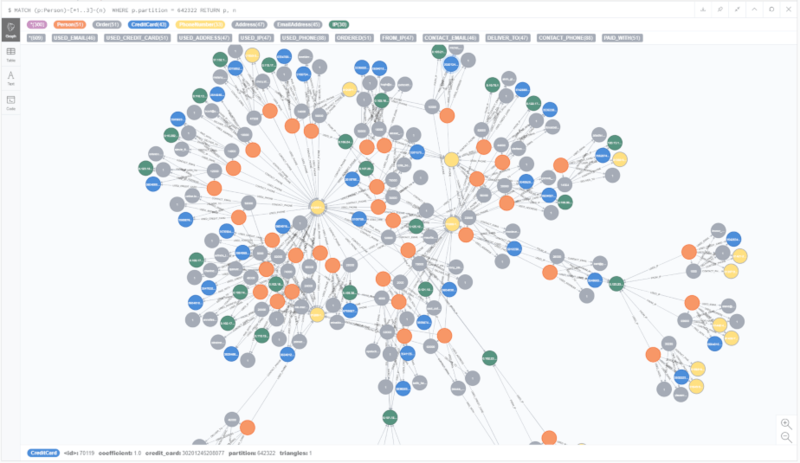 The Neo4j Server-side Extension (SSE) for Qlik Sense is now available. With the Neo4j SSE by TIQ Solutions, you are no longer bound to the relational data model in your Qlik application. Rather, you can display countless directed relationships between the individual information on the basis of graphs. This allows you to quickly identify relationships and dependencies at a glance. In the blog post by our managing director Ralf Becher, you can find out how you can integrate KPIs in the form of graph algorithms from Neo4j into your Qlik application by means of a concrete use case. If you are interested to try this out, please contact us.